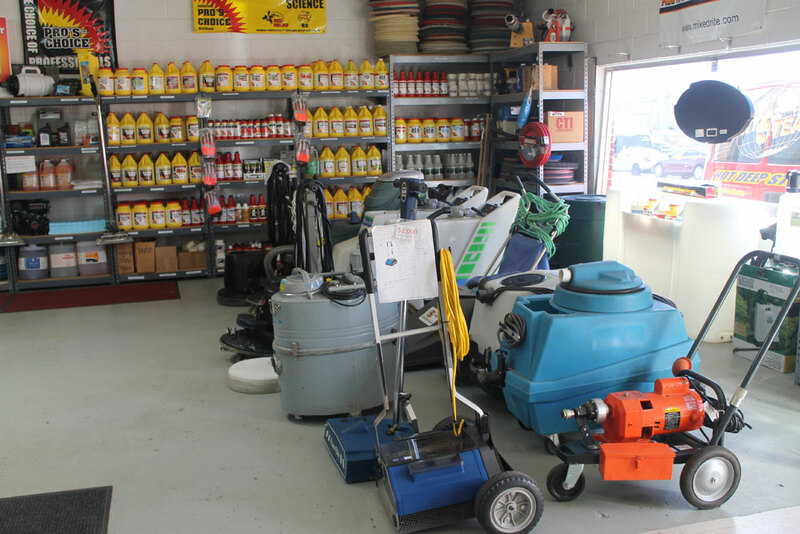 Dry Steam is a locally-owned, independent business that was founded in 1990. 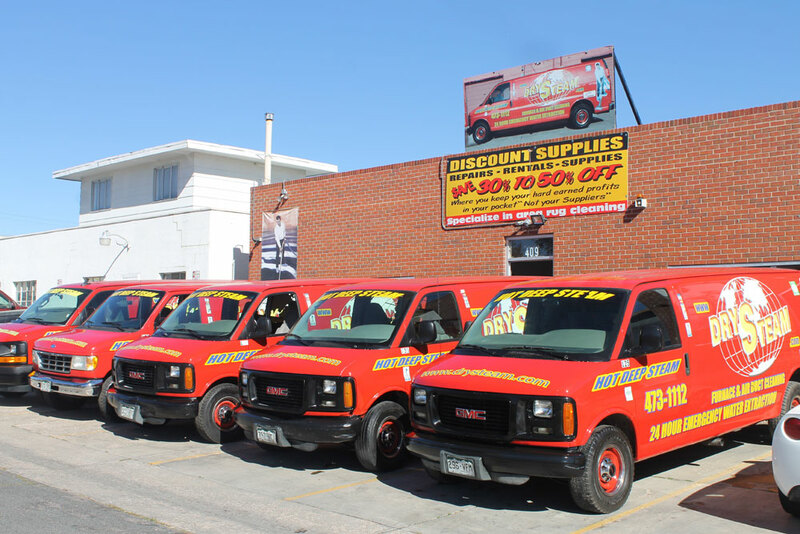 We are one of the largest carpet cleaning and water restoration companies in Colorado Springs with nine service vans and a growing team of IICRC certified professionals. 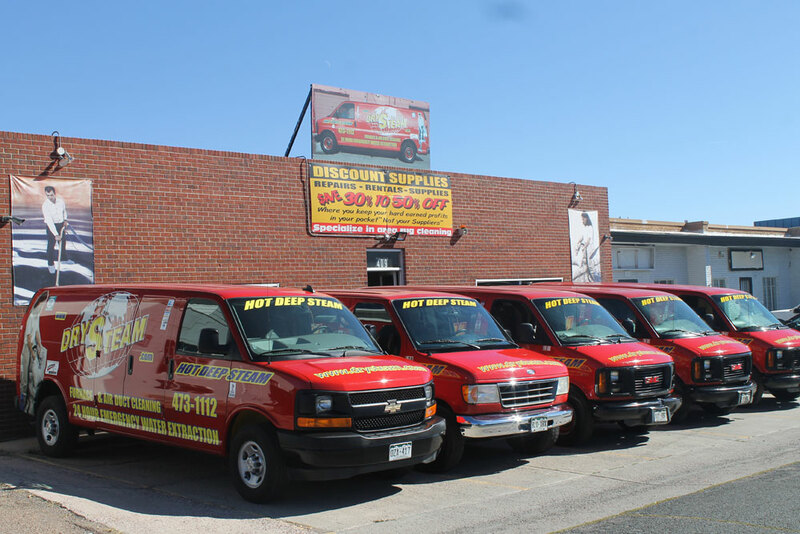 Our dedicated team of Dry Steam technicians specialize in residential and commercial carpet and upholstery, tile cleaning, air duct and furnace cleaning, water damage restoration, mold remediation and area rug cleaning. 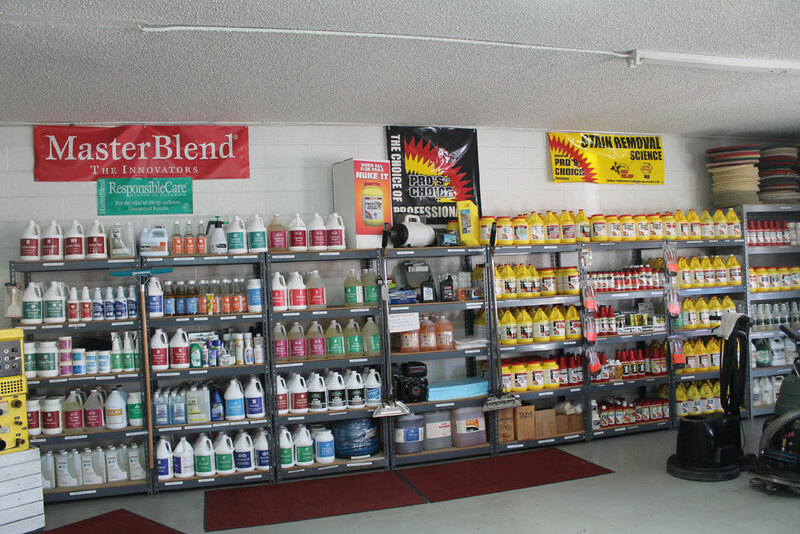 With our expert training and product knowledge, we are the stain specialists to call to remove stubborn pet stains and to restore your cherished area rugs to like new condition. 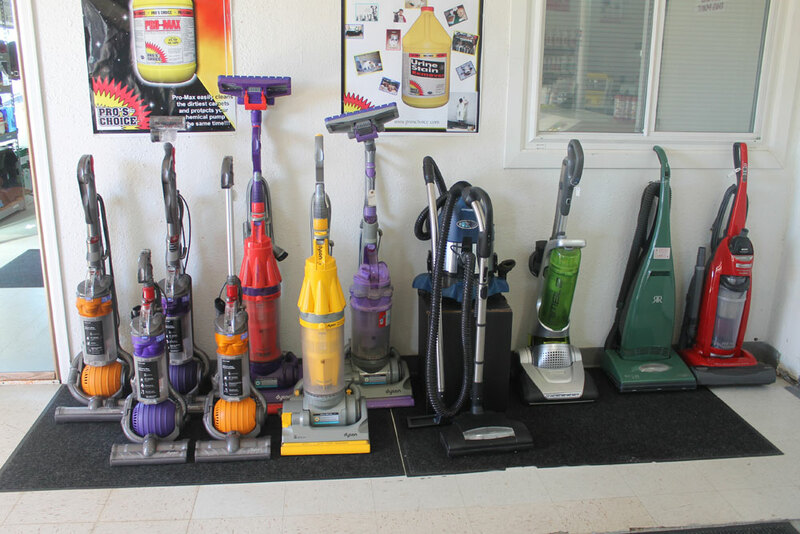 Our unique cleaning process is guaranteed and uses the most advanced equipment, techniques and products available. We stand behind our work and guarantee our services. If you are not satisfied with our cleaning services, we will send technicians to re-clean the area of concern should we be made aware of it within three days after the initial cleaning. We can also send our Quality Control personnel to your home to note all issues of concern and their exact locations. If we cannot remediate the problem and another reputable carpet cleaning company is called to fix the problem area without damaging or replacing the carpet and/or padding in that area, we will again send out the same Q.C. technician to confirm the stains were removed or area fixed. Once we have inspected the area and confirmed the fix, should it meet our criteria, we will refund to you 100% the cost that we charged you for that area. As a local business, we like to support other local businesses and non-profits. 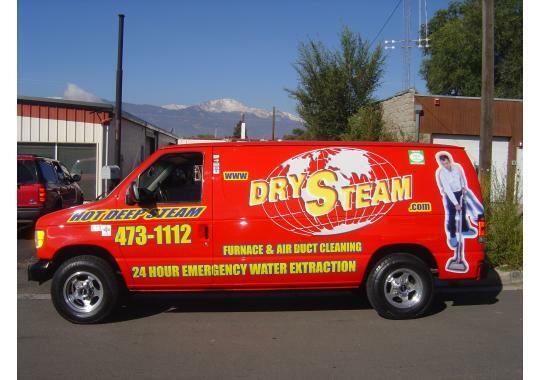 Our Dry Steam team supports 5 Star Gold Care, local veteran’s organizations and St. Jude. 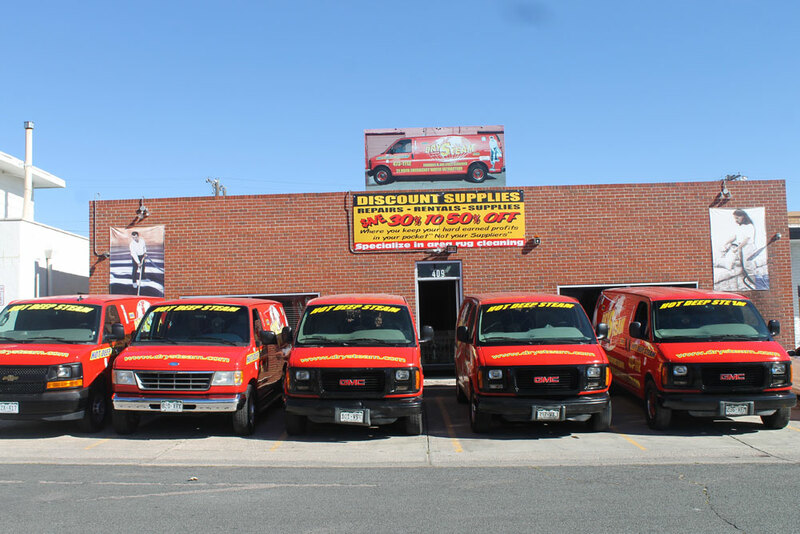 Every technician on our team undergoes required training and we have one of the largest teams of certified technicians in the area. 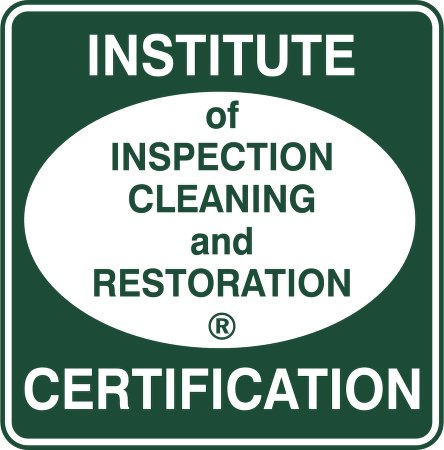 Our technicians are certified from the Institute of Inspection, Cleaning and Restoration Certification (IICRC) and are ready to serve your needs!